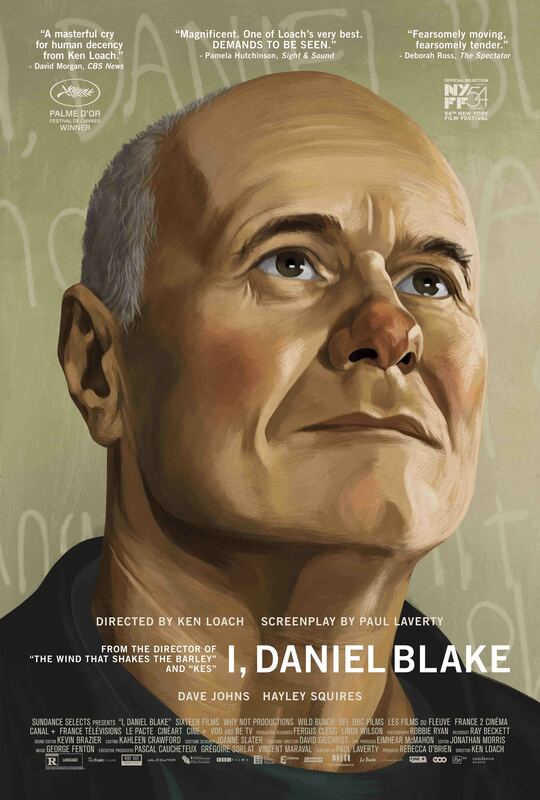 Tickets for I, DANIEL BLAKE are now on sale. See the ticket page for details and the link to buy tickets! 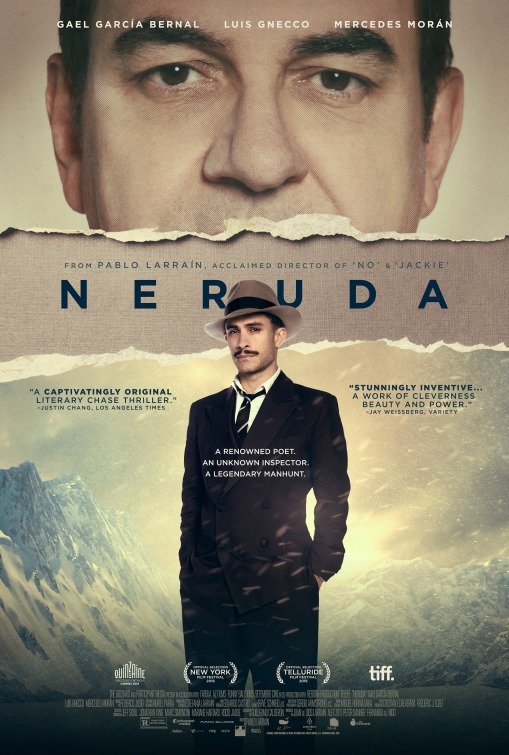 Tickets for NERUDA are now on sale. See the ticket page for details and the link to buy tickets! 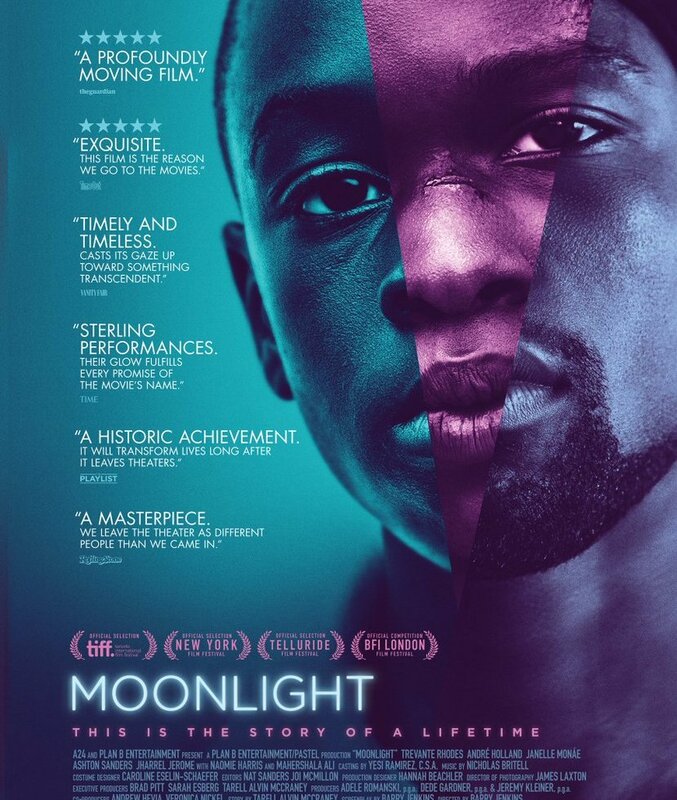 Tickets for MOONLIGHT are now on sale. See the ticket page for details and the link to buy tickets!